Evidencia’s solutions ensure secure cold chain and reliable transit management. 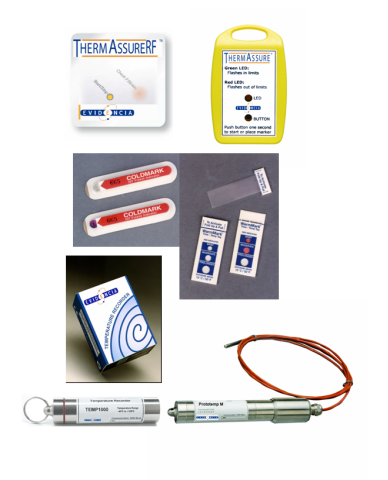 We offer a wide array of proven products designed to fit your needs and provide you with complete confidence and traceability. We offer affordable solutions for every situation, from monitoring short term storage to the more demanding conditions of long distance transport. Our data loggers and temperature labels have been specially engineered to withstand even the most severe conditions.